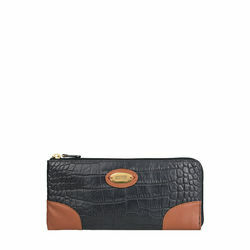 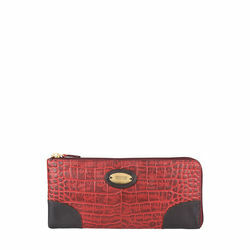 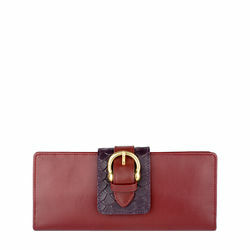 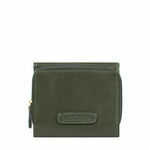 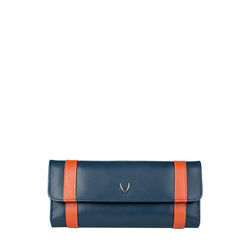 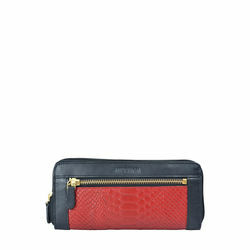 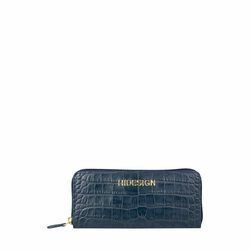 Shanghai W3 is handcrafted small continental wallet with chic Melbourne ranch and snake embossed leather. 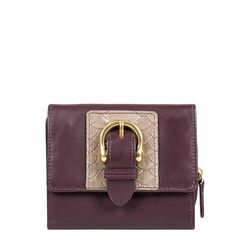 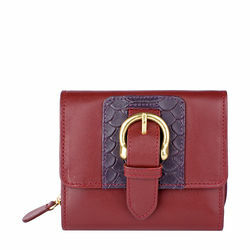 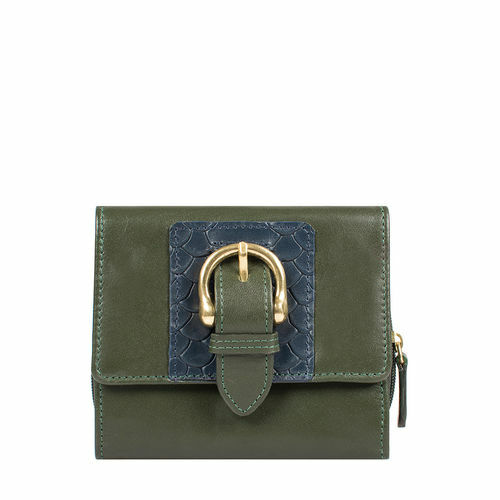 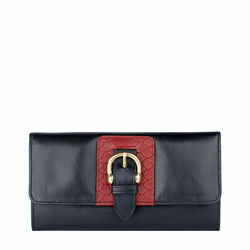 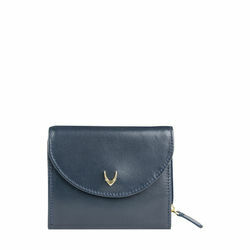 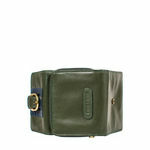 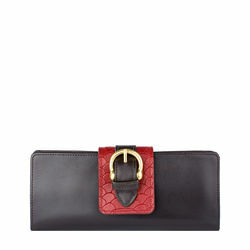 It features an elegant tab detail and a brass buckle. 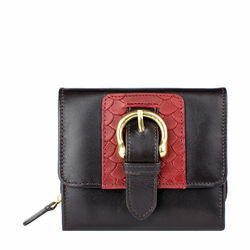 The press button forms a convenient closure.